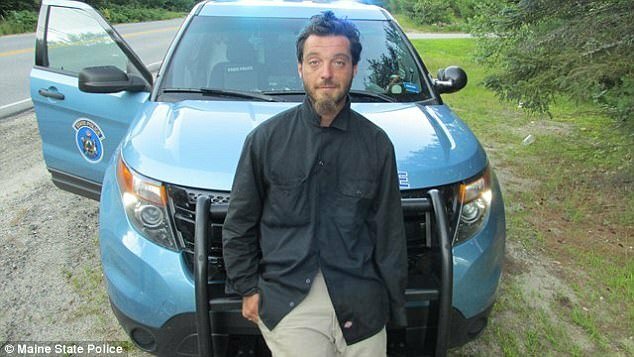 A report of a garish clown brandishing a machete was no laughing matter to police in Maine, who took a 31-year-old man into custody for frightening residents in a small rural community. The incident began Tuesday evening, when a concerned citizen called police and said a man dressed as a clown and armed with a machete was milling about near a Hollis convenience store. When state police troopers arrived at the scene, witnesses told them the man had fled into the woods. 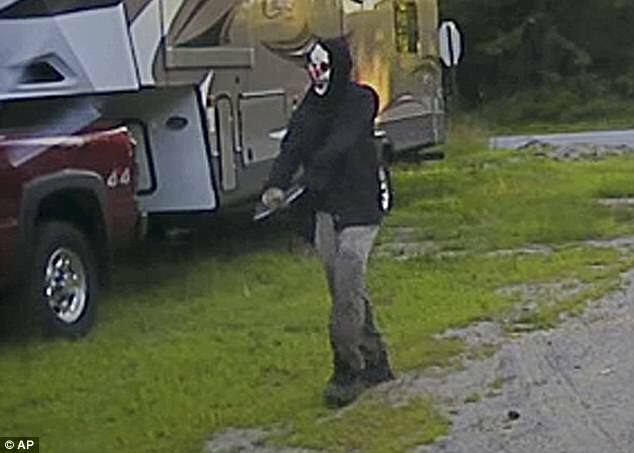 Roughly an hour later, authorities patrolling in nearby Waterboro spotted the creepy clown exiting a wooded area. According to police, the suspect, identified as Corey Berry of Hollis, was wearing a black hooded sweatshirt and a clown mask. 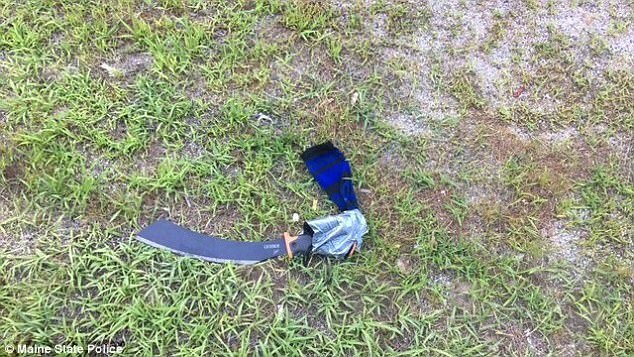 A machete was duct taped to his amputated arm, police said. State Trooper Adam Schmidt told WCSH-TV that Berry was intoxicated. Questioned by police, Berry said he was clowning around, trying to play a prank that copied the creepy clown sightings that have garnered media attention in recent years, The Associated Press reported. He was finally taken into custody after re-emerging in Waterboro an hour later. Police say Berry was intoxicated but cooperative. 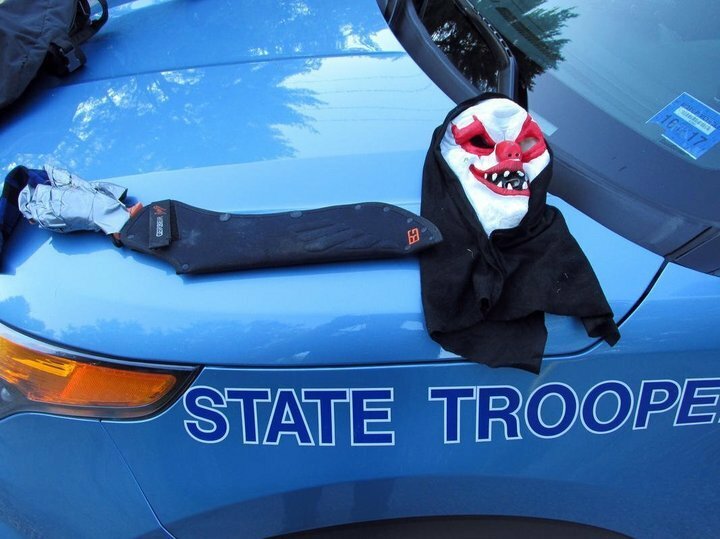 He told officers that he was copying previous clown sightings as a prank. Next articleAmazing Drawing by Visoth Kakvei’s ‘Floral Holes’ Looks Impossible to Draw..